Autoflo Solenoid Valve Assembly 25019. 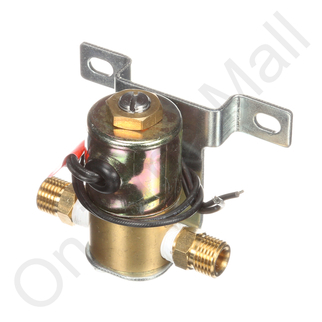 Replacement 24 volt solenoid valve assembly to fit AutoFlo humidifiers. Also known as part 25019-1.